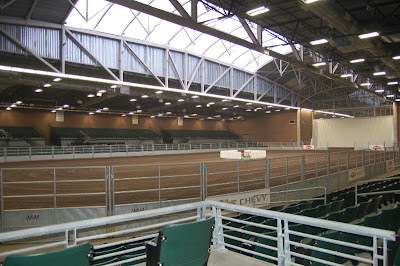 The Iowa State Fairgrounds was chosen as the site of the 2010 WPC due to a large extent because of the newly constructed $10.5 million Agriculture Exhibition Center called the Richard O. Jacobson Center. 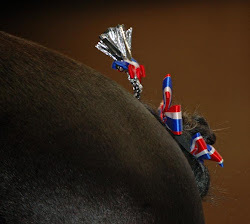 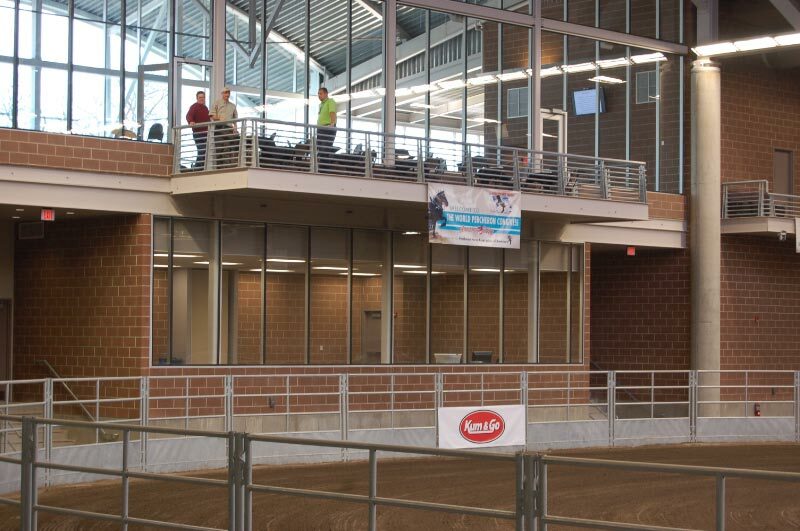 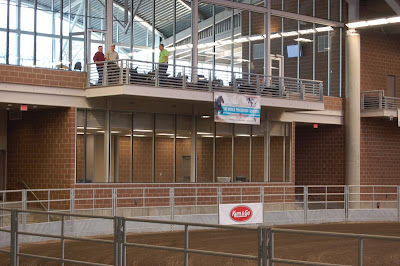 Come join us for a great Percheron show being hosted at a world class facility! 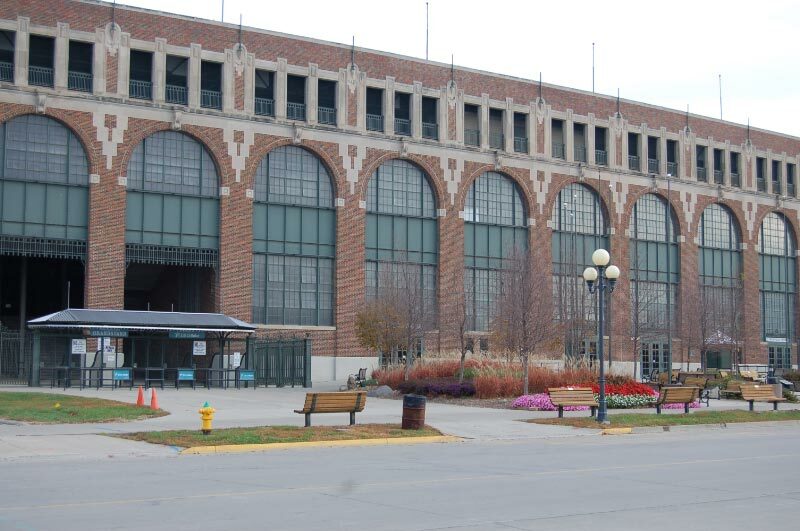 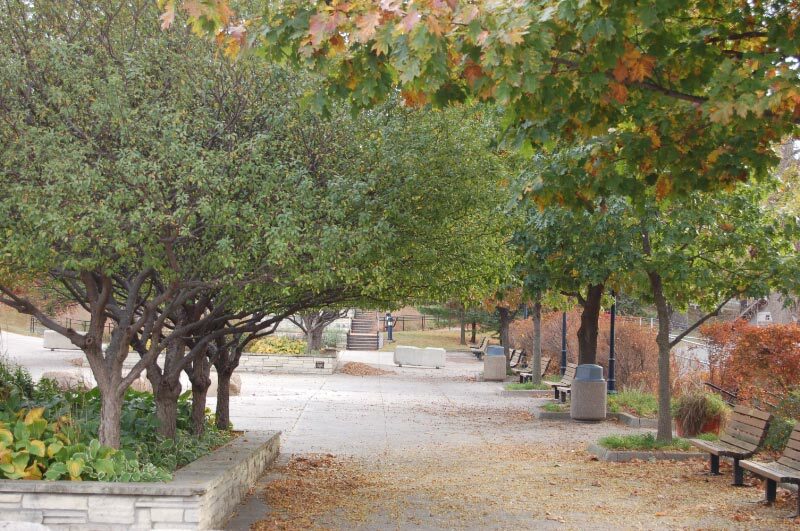 The Iowa State fairgrounds itself consists of approximately 410 acres, 160 of which encompass a beautiful, wooded campground. 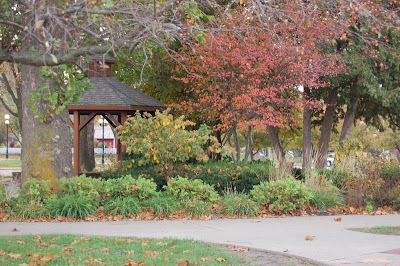 Listed on the National Register of Historic Places, many of the buildings on the grounds pre-date World War I! 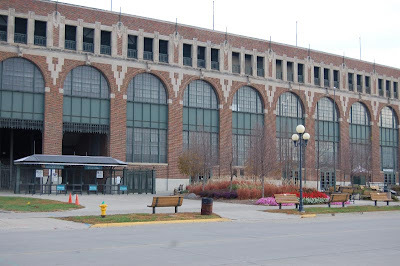 Touted as "America's Classic State Fair", the Iowa State Fair has been held at this location since 1886.